Every May when our last KinderSee day rolls around, we can’t believe another school year is over. It means that the fun and excited children we see will soon be another year older; it means, we hope, that another class of children who could not see well, can now learn even better and see their future with more clarity. As we look back at the 2017 school year, we want to share some of our favorite memories and favorite statistics. We saw more than 315 children at KinderSee this year. 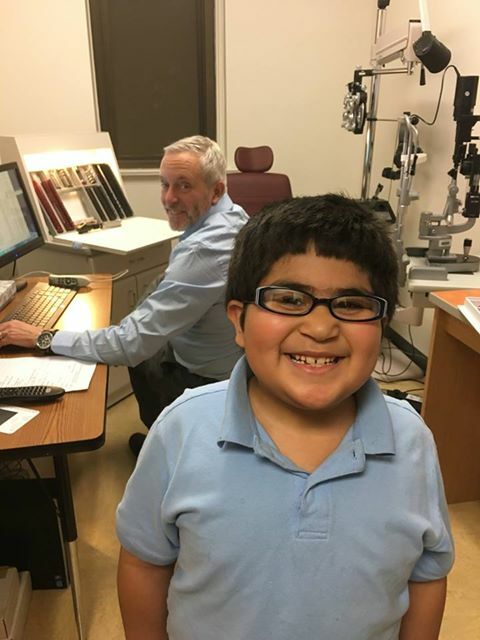 Over 60 received glasses with the help of the KinderSee program. Conestoga Eye staff gave a combined 440+ hours of their time to ensure KinderSee ran smoothly this year. 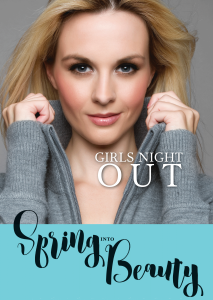 Bring your best girlfriends with you to this special, judgment-free ladies’ night at Conestoga Eye. We will be showcasing our unique cosmetic offerings: like the new Kybella treatment for under the chin, Botox and Juvederm injections, and Laser Skin Resurfacing. Also see the latest and greatest frames from brands like Maui Jim, DVF, Kate Spade, Michael Kors, and Tiffany. Enjoy light refreshments, discussion, and examples of treatments. We will also be raffling a Botox treatment and $150 optical gift certificate for those in attendance.